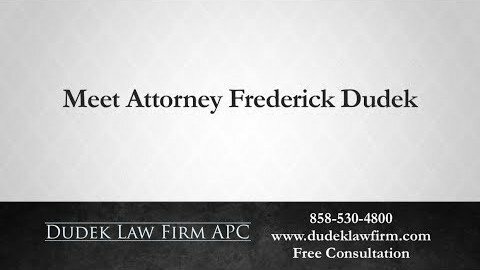 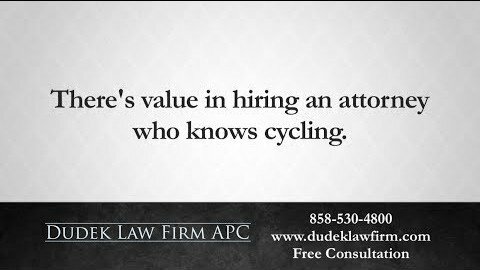 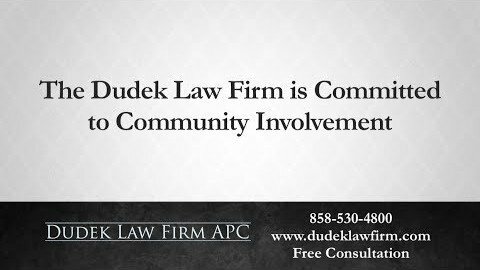 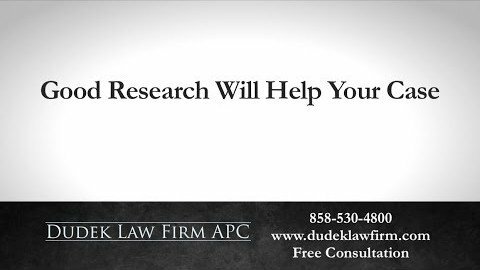 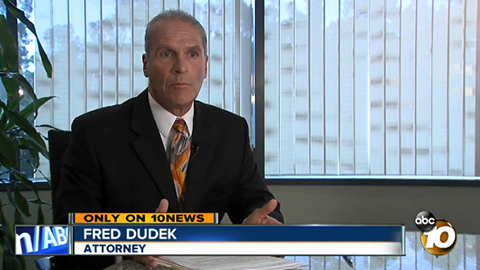 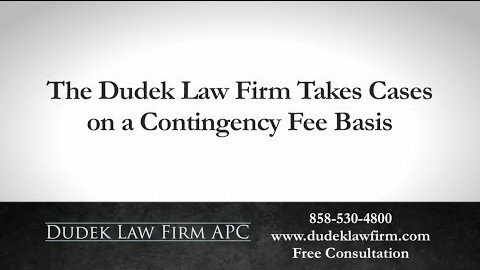 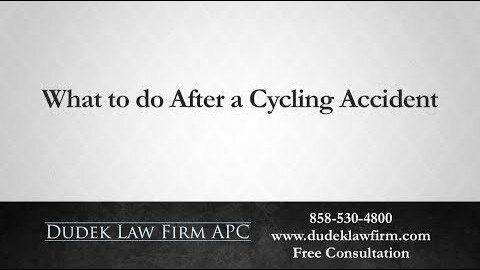 Truck Accidents Archives - Dudek Law Firm APC. 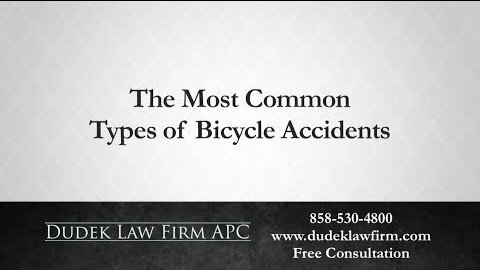 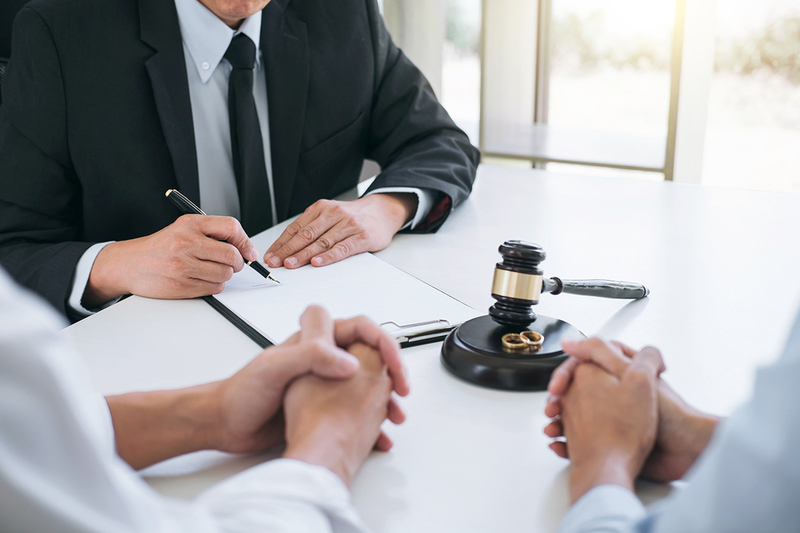 Information regarding truck accidents in California, which can result in catastrophic personal injuries or result in wrongful death. 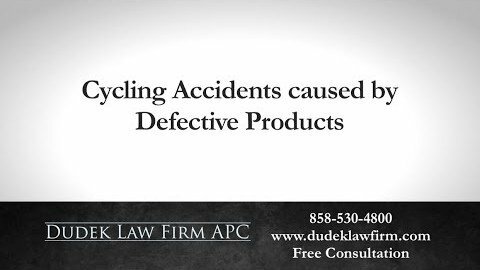 Can New Technologies Reduce the Number of Truck Accidents? 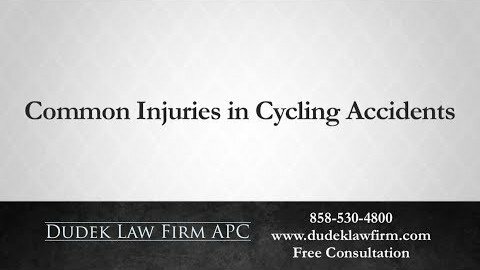 Posted in Car Accidents, Truck Accidents	| Comments Off on Can New Technologies Reduce the Number of Truck Accidents?